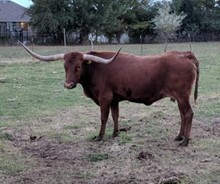 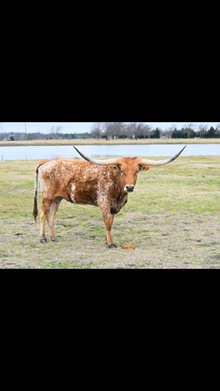 JH Cattle Company is dedicated to breeding the best animals possible. 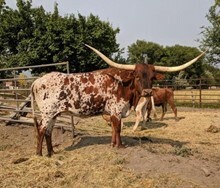 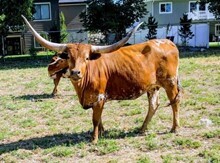 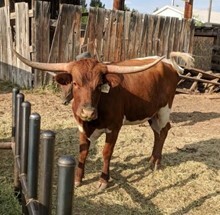 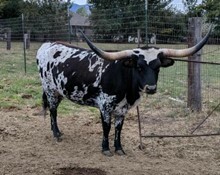 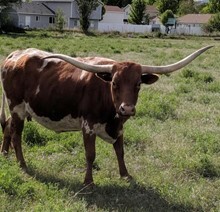 If you're looking for high quality longhorn cattle for sale in Utah, you came to the right place! 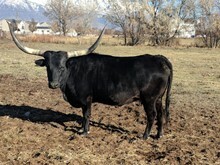 JH Cattle Company is working tirelessly to create an excellent herd for years to come. 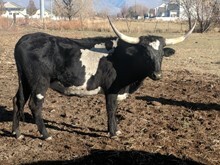 Take a look at our current selection of cows here.